I love this fun edible valentine idea from Eighteen 25. She dressed up CD sleeves to make these cookie valentines. She also shared her peanut butter and M&M cookie recipe to go with it. 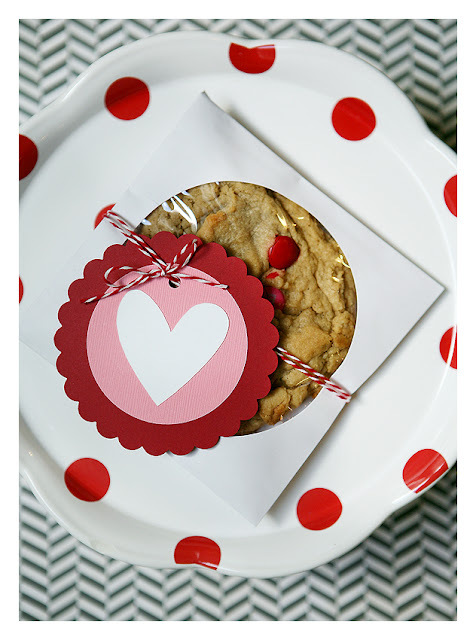 You can check out her cookie valentines and get the recipe for the cookies over at Eighteen25.